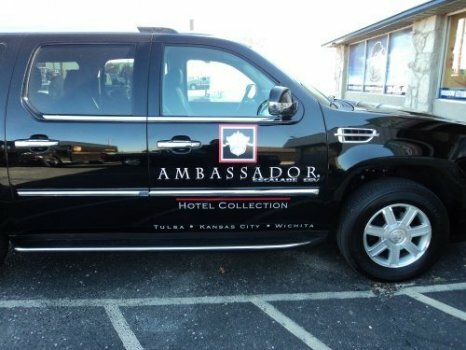 Signs & Design can help you extend your branding to your vehicles, whether it’s one car or a whole corporate fleet. 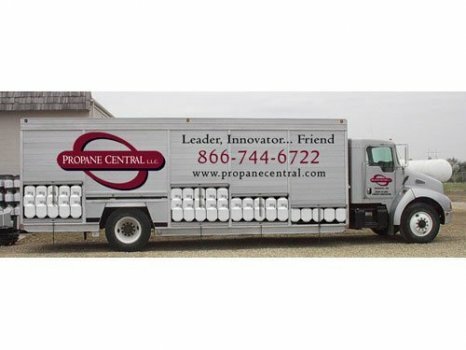 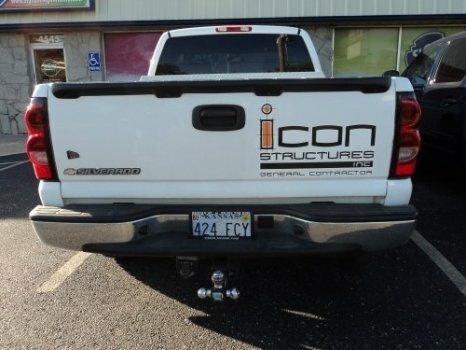 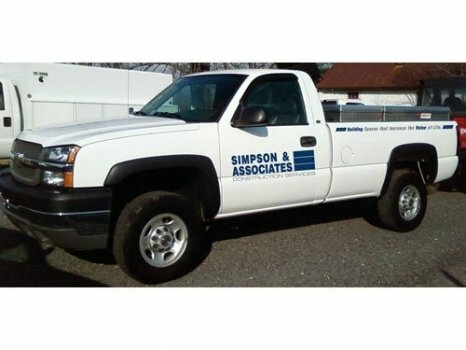 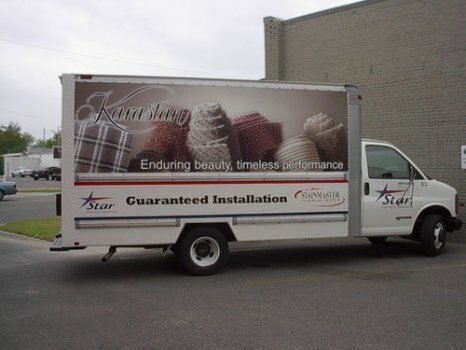 Give your vehicle multitasking by dressing it up with your company logo or make your new delivery van look match the rest in your fleet. 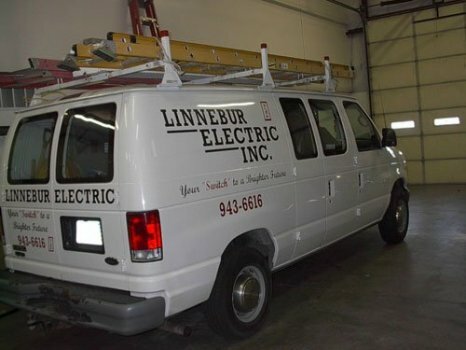 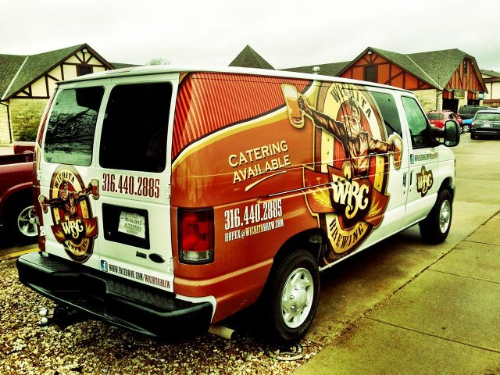 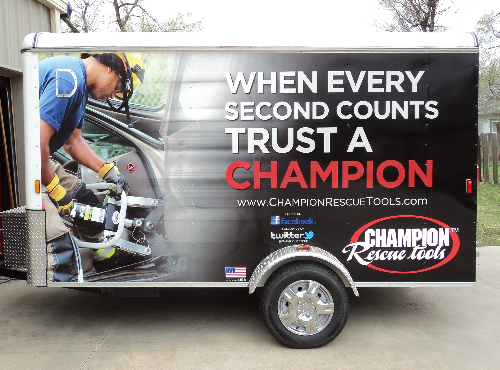 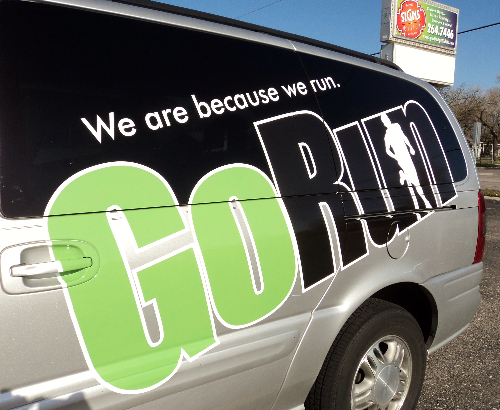 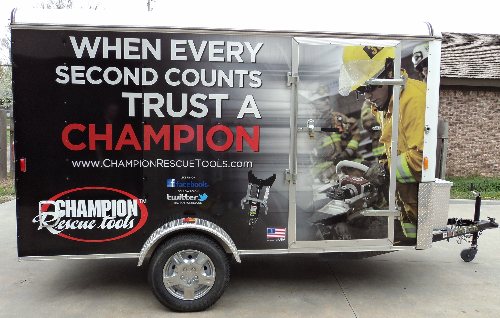 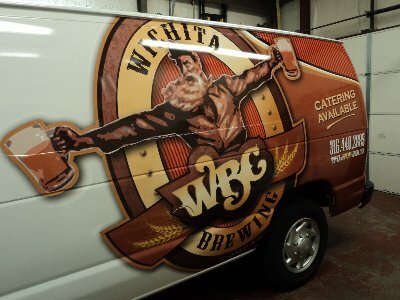 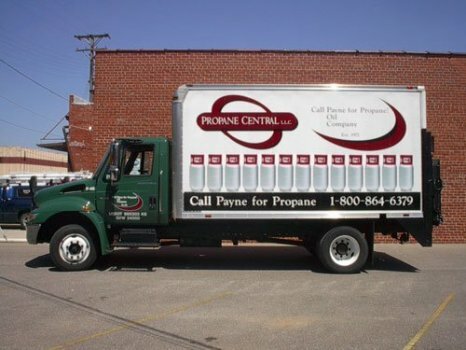 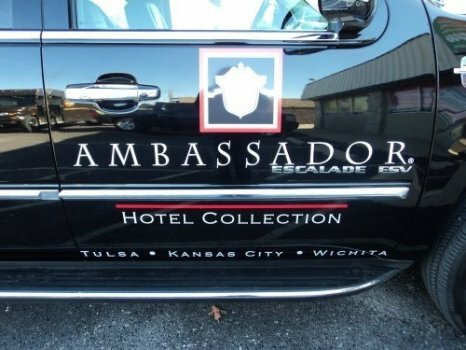 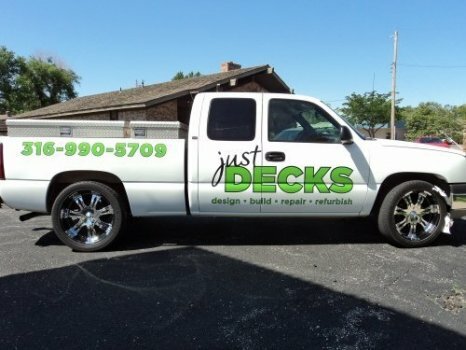 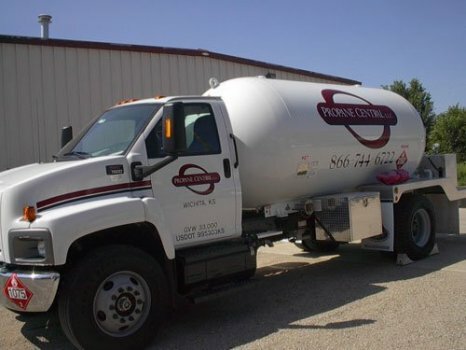 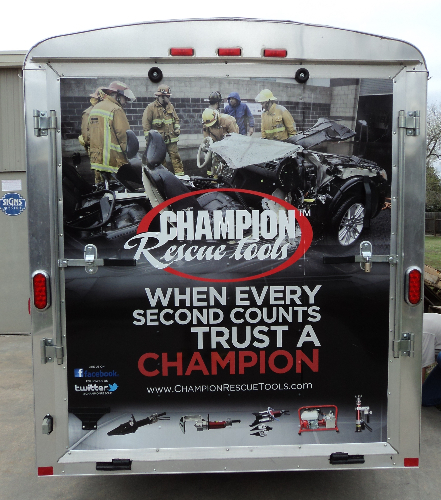 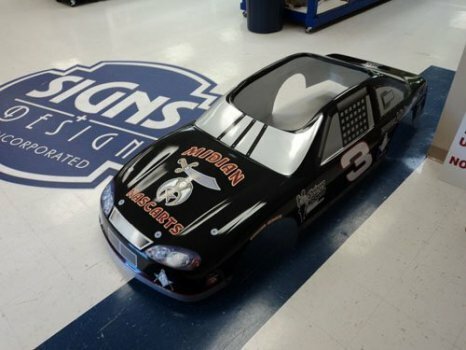 There are so many options with vehicle graphics for both business and personal use. 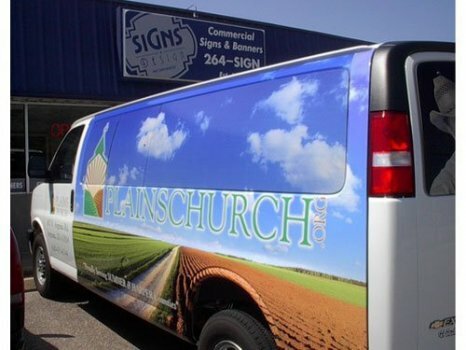 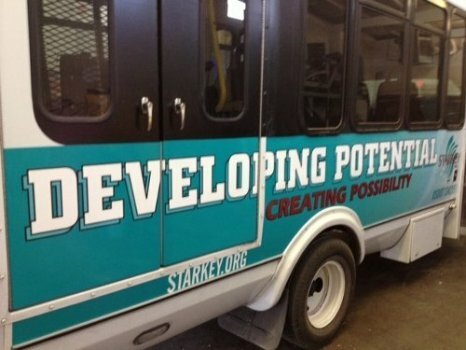 As always, we can do simple lettering to full color digital prints- whatever you can dream up, we can produce, up to and including partial wraps.